Ryanair, Europe’s No.1 airline, today (15 Feb) launched a new route from Oslo Torp to Wroclaw, with a 2times weekly service beginning in October, as part of its Oslo Torp winter 2017 schedule, which will be launched soon. Ryanair celebrated its new Oslo Torp – Wroclaw route by releasing seats across its European network for sale at prices starting from just 69 kr for travel in February and March. 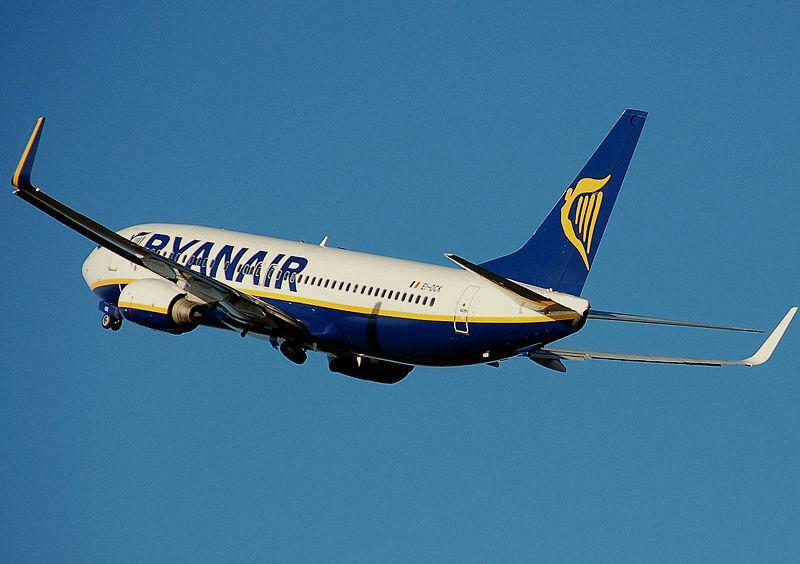 These low fare seats are available for booking on the Ryanair.com website until midnight Monday, 20 February. “Ryanair is pleased to announce a new route from Oslo Torp to Wroclaw, with a 2 times weekly service starting in October, as part of our Oslo Torp winter 2017 service, which will go on sale soon. Norwegian customers and visitors can look forward to even lower fares when they make advance bookings for their summer or winter holidays, so there’s never been a better time to book low fare flights to or from Oslo Torp.